The U.S. Senate confirmed Alaskan Joe Balash to a top position at the Interior Department on Thursday, generating immediate concern from a conservation group over his past efforts to unlock the Arctic National Wildlife Refuge for minerals exploration. Balash will serve as assistant secretary for land and minerals management under Interior Secretary Ryan Zinke. 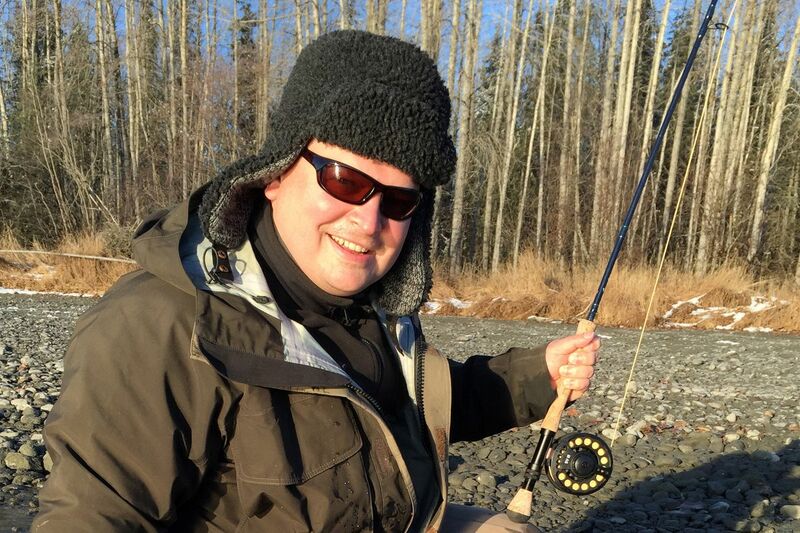 Balash, a former Alaska natural resources commissioner under Gov. Sean Parnell, had previously fought for an Alaska-led plan to allow modern seismic studies in the 19 million-acre refuge where oil exploration has been off-limits for decades. Such seismic studies might be permitted under the Trump administration. More recently, Balash, who moved to Alaska in the 1980s, served as chief of staff to Sen. Dan Sullivan. During Balash's confirmation hearing before the Senate in September, he pledged to work on speeding permits and allowing responsible drilling and mining on some federal lands. He said he will also work to improve recreational access to federal holdings. In his new role, Balash will oversee the Bureau of Land Management, Bureau of Ocean Energy Management, Bureau of Safety and Environmental Enforcement and the Office of Surface Mining Reclamation and Enforcement. The entities play vital roles in mineral exploration and development on federal lands and waters. Balash was confirmed by a 61-38 vote in the Senate. His past efforts to encourage mineral exploration in ANWR and in other controversial areas of Alaska prompted the Alaska Wilderness League to issue a statement saying in his new role he must be more considerate of wildlife and wilderness resources. "All Americans count on this position to act responsibly when it comes to drilling, mining and other development decisions on our public lands, which are held in stewardship by the Interior Department for this and future generations," said Adam Kolton, the group's executive director. Kara Moriarty, president of the Alaska Oil and Gas Association, said Balash will work extremely hard and help meet Zinke's goal of making America "energy dominant." "He will seek and listen to the views of diverse stakeholders in reaching fair decisions," Moriarty said.